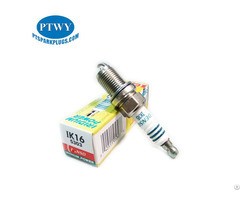 Iridium spark plugs has an outstanding longevity, so you won't have to change the spark plug so frequently. 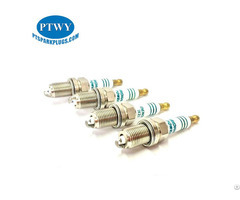 Iridium spark plugs are quite consistent and wear-resistant. So, in general, iridium spark plugs allow you to have a lifespan of platinum and performance comparable to copper. 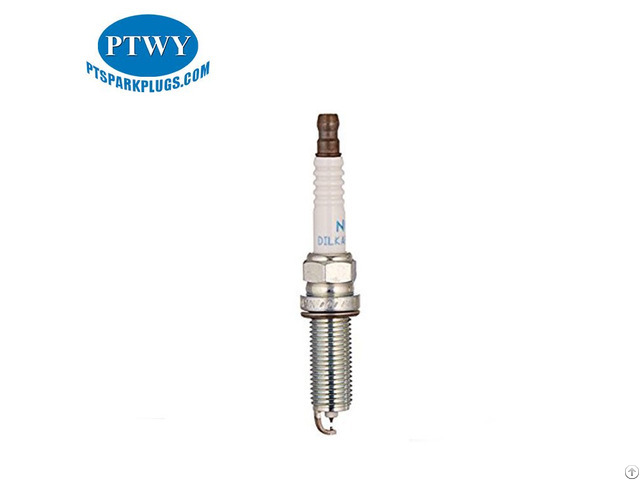 When do you need replace the spark plugs ?